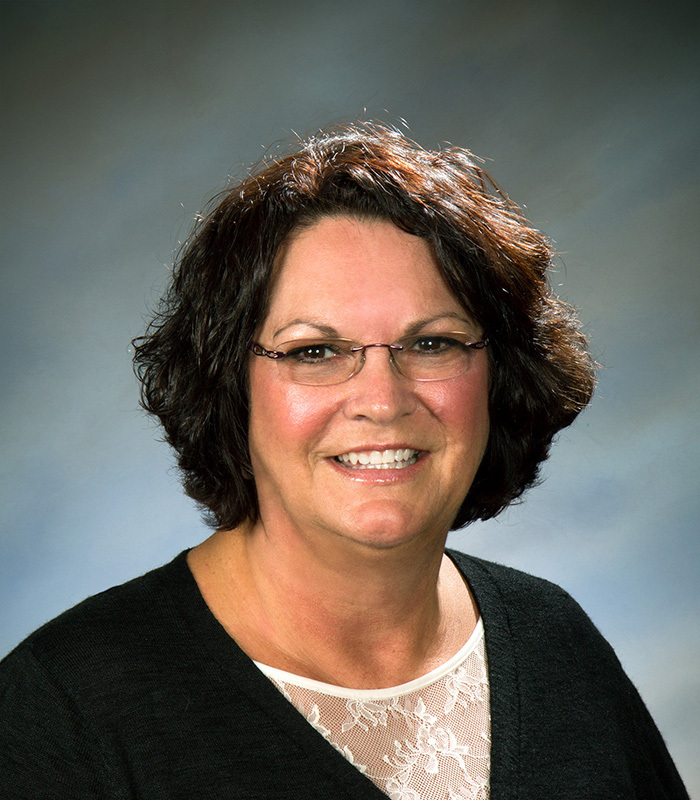 Connie joined the staff at the Wilks Insurance Agency in the Hamilton office in 2014. She began her career in California in 1987 as a licensed customer service agent with State Farm Insurance Company. Currently a resident of Liberty Township, she has been working with a local Independent Insurance Agency in the region for the past twelve years. Connie has primarily dealt with Personal Lines and also has a license to assist with Life Insurance. We are very pleased that Connie has made the decision to join our very capable personal lines team. You can contact Connie by phone or email at anytime at connie@wilksinsurance.com.